Search Engine Optimization or SEO helps a website to get generic traffic from internet and traffic is very important for a website to retain in the market and when we are developing Search Engine Optimization or SEO friendly ASP.NET Websites, the first and important basic thing for Search Engine Optimization or SEO is the META Tags(like Keywords, Title, Description), while generally all Serach Engine like Google.com, Yahoo.com etc are looking for these META Tags(like Keywords, Title, Description) while making querying the Databases. 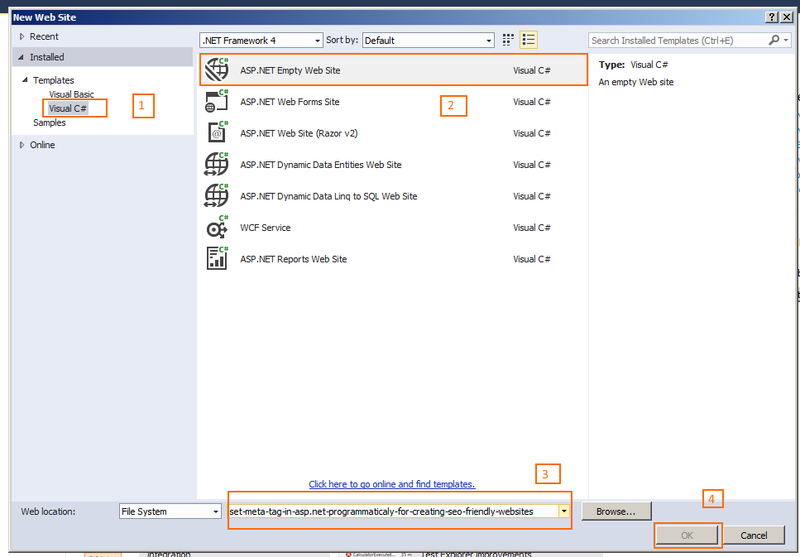 In last articles, We have learned How to validate or check whether checkbox is checked or not using ASP.NET and jQuery with example. 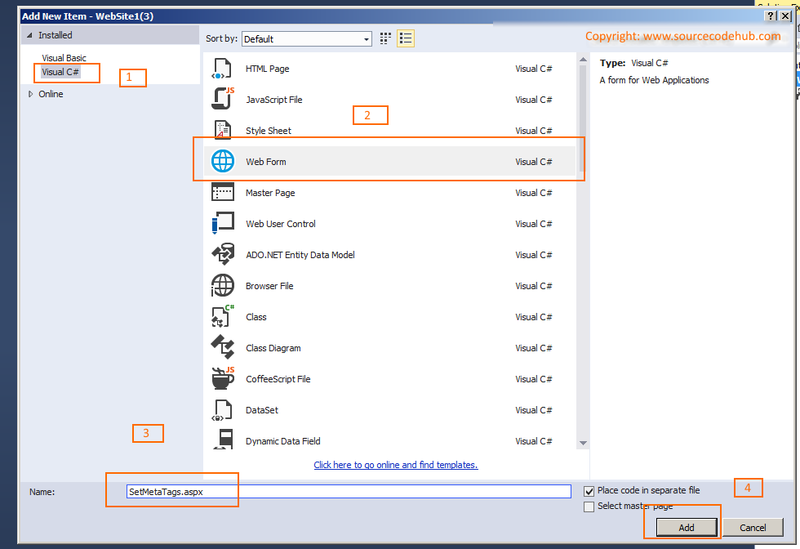 and How can we call a C# Method from ASPX Page or Code Behind page and now we will learn how to Set meta tag in ASP.NET programmaticaly for creating SEO friendly websites. 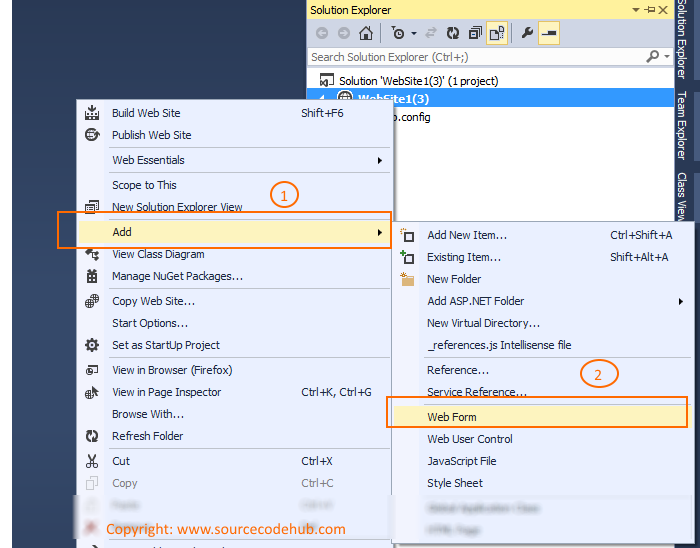 Step 2: Create a new Web form page, by right clicking on solution explorer > Add new Items > Web Form and name it as you like, mine is "SetMetaTags.aspx"
So In this article we learn how we can Set meta tag in ASP.NET programmaticaly for creating seo friendly websites. 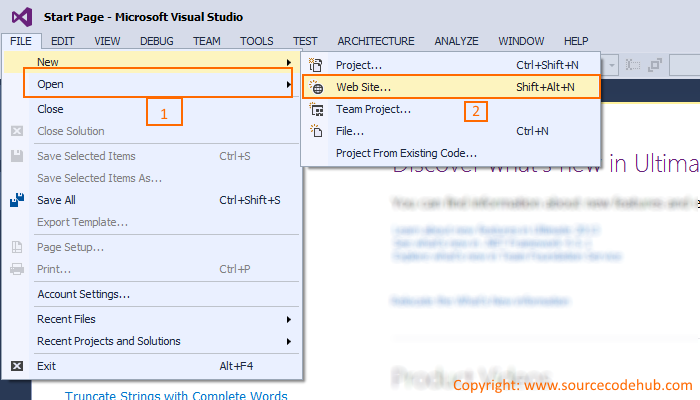 if you have some suggestion, question, request on Set meta tag in asp.net programmaticaly for creating seo friendly websites.